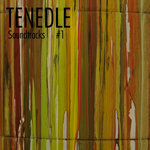 trumpet, flugelhorn and baritone horn. 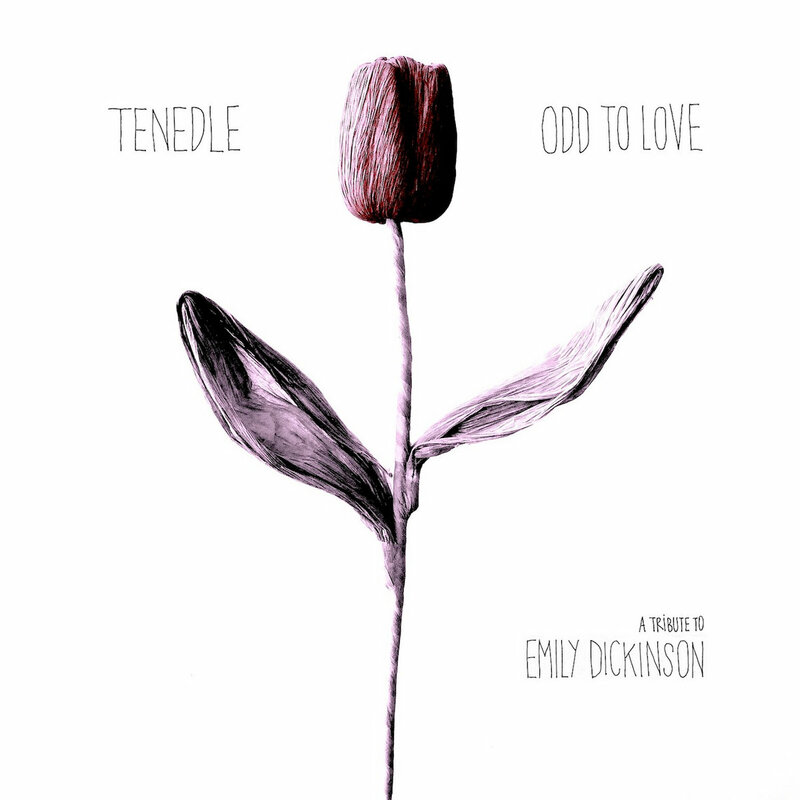 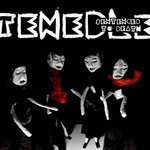 Includes unlimited streaming of ODD TO LOVE via the free Bandcamp app, plus high-quality download in MP3, FLAC and more. 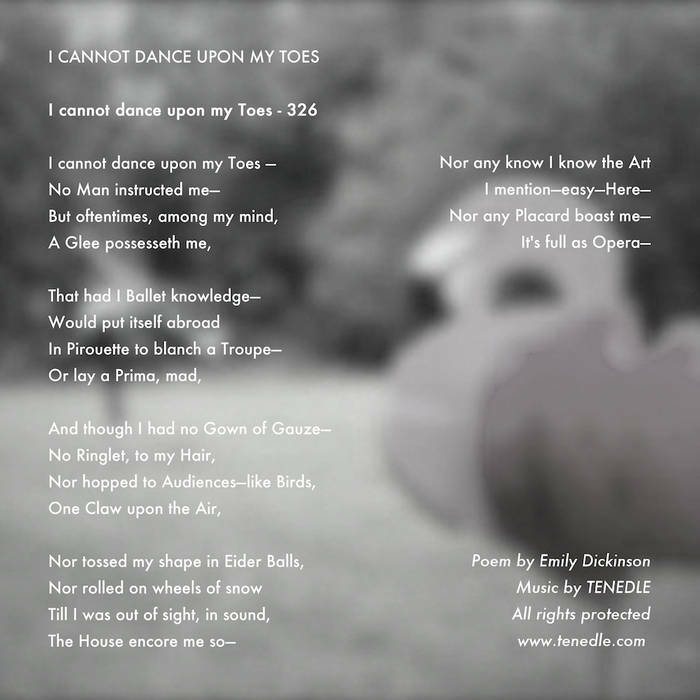 Album pre-order includes free download digital single "I cannot dance upon my toes"
Songwriter producer performer and writer, born in Florence (It) , but now lives and works in Holland. 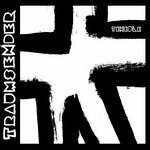 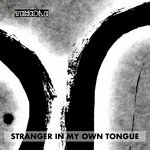 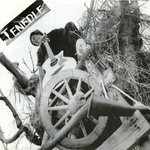 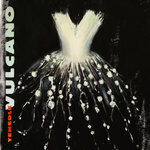 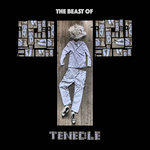 From the second half of the eighties, Tenedle was a member of the italian electronic new wave. 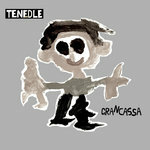 In 2010 TENEDLE released his last album GRANCASSA. 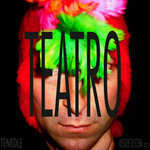 Alongside the new album Tenedle is touring with his new performance EGOCENTRIFUGO.